Nothing much to say about this good and detailed breeding report. You can use it as a reference for breeding other Dorcus species as well. Interestingly, there seem to be two types of Dorcus alcides, a short mandible one with a massive body and a slimmer type with elongated mandibles. These pages present the breeding/rearing of Dorcus alcides. Discussion on the breeding/rearing follows natural history of the insect, which is thought useful for breeding/rearing. Dorcus alcides is considered as the world’s tenth longest and the widest living stag beetles. 102.3 mm may be the recorded maximum length of a wild-caught male imago. 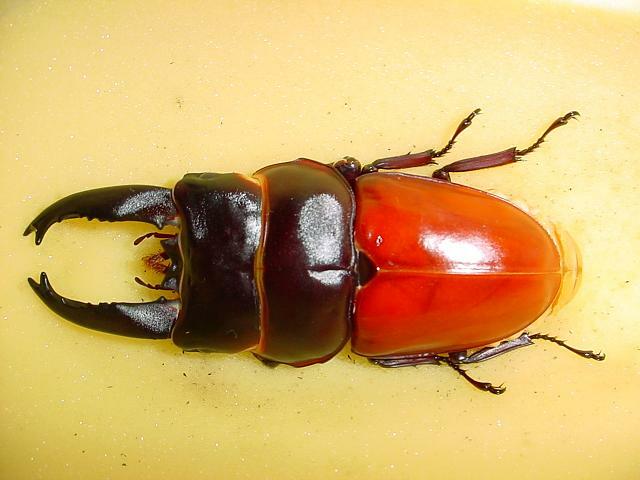 That means, for beetle breeding/rearing enthusiasts, that the male of this subspecies has a potential of growing up to 102.3 mm long or even longer. The following discussion first introduces its natural history and then emphasizes its breeding/rearing methods to win good results. 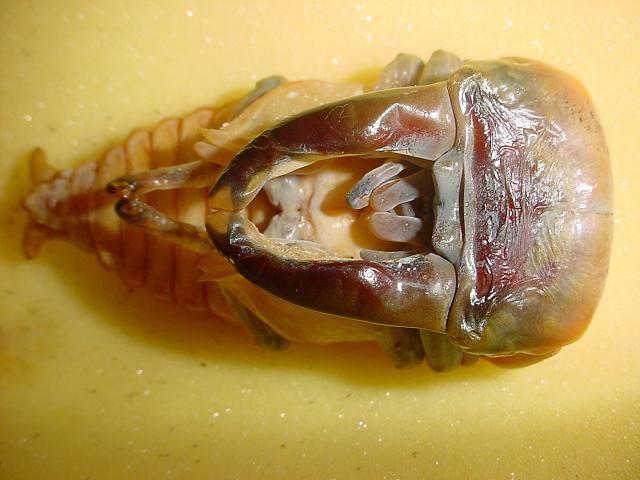 2.1 Description: Male 33.0-102.3 mm including mandibles; Female 38.5-48 mm. Wide, somewhat flat. Dull black with blackish anntenae and legs. 2.3 Range: Confined to Sumatra Is., Indonesia. 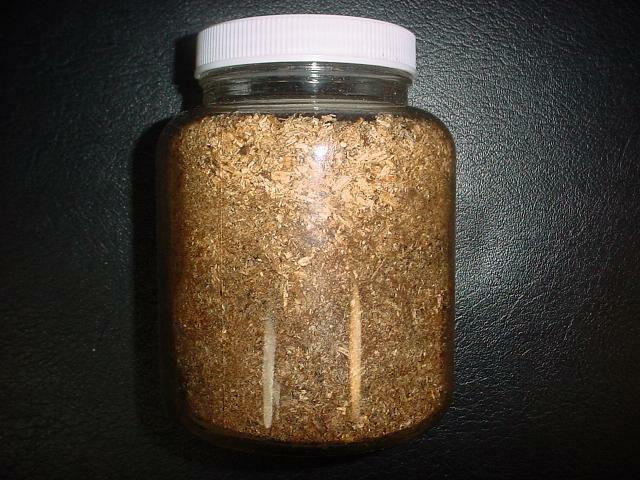 When changing substrates, it is safer to stuff unused (new) substrate first from the bottom of the bottle, and then used one. The capacity ratio of the new to the used is 2-to-1. 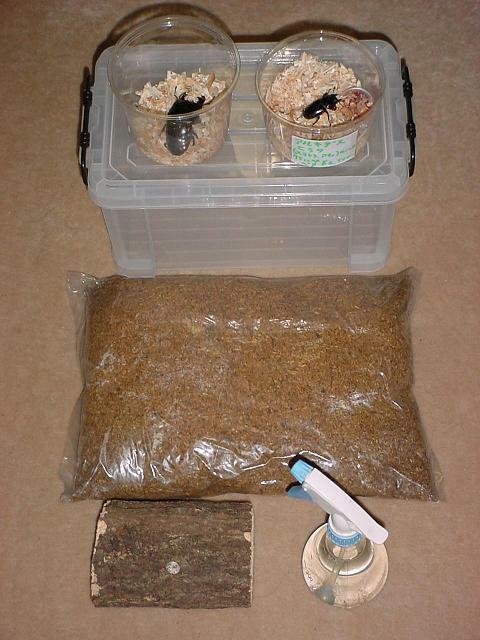 By so doing, beetle’s symbiotic bacteria, if any, would grow steadily in the substrate and enhance an ideal feeding environment for better larval growth (H. Kojima).From the author’s rearing, the duration of larvae are: Male: 10-12 months; and Female: 6 months. 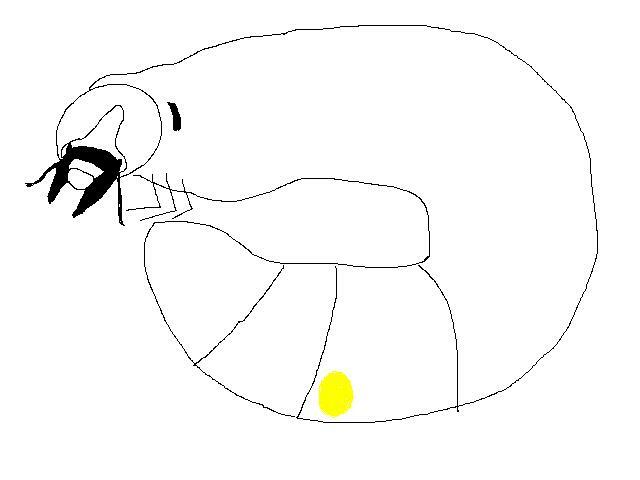 Figure 3.3 Yellowish ovaries may be visible underneath the 7-8th abdominal segment of the dorsal side of female larva after its mid L2 stage. No ovaries in male larva, as a matter of course. Besides, an L3 male reaches to 40-50 grams in weight when it is fully grown. Whereas the female remains up to 15 grams. 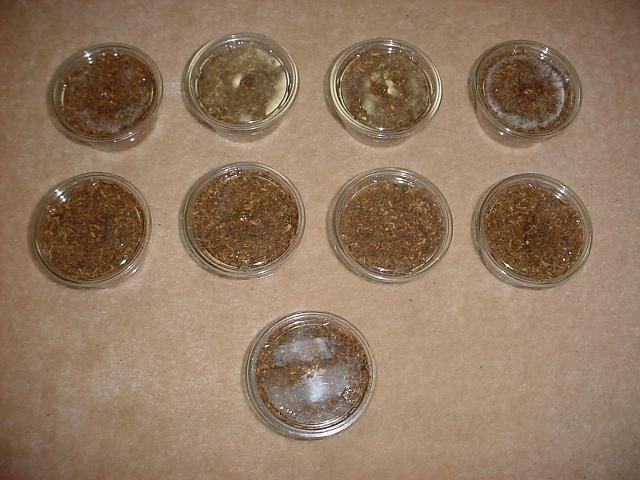 After larvae turn noticeably yellowish in colour, stop changing substrates. Some time soon, the larvae undergo pupation. Often times, you see pupae through the (transparent) bottle wall against which their pupal cells are made. The best advice I give you at this point is patience: wait until one month after their emergence, and then take them out carefully. Newly emerged imagoes need 4 months for maturity. The life span of the imago is a few to several years after its emergence. Finally, there are some comments on the rearing. 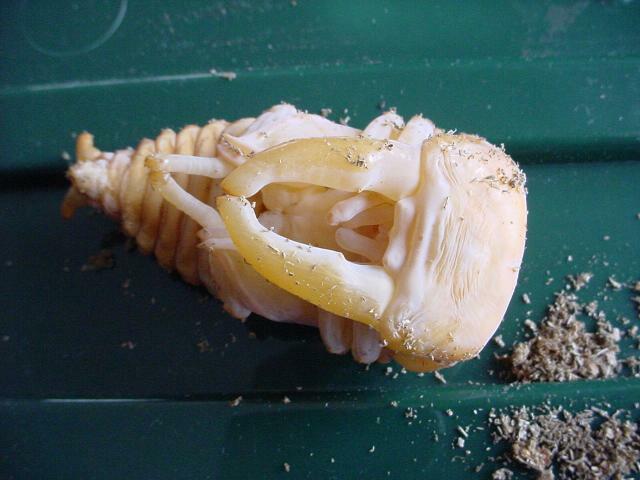 Many breeders/rearers have reported that, for this species, it is extremely difficult to attain male imagoes of Large Mandible Type under captive rearing even though the larvae are fully grown. They have reported that most of the captive reared male larvae become Small Mandible Types although their body size is large. And yet the mechanism as to what determines male’s mandible type has been unknown. My best advice for attaining Large Mandible Types is to rear as many larvae as possible. That would increase a chance to attain Large Mandible Types. The author has succeeded in rearing a Large Mandible Type at his first trial (see Figure 5.3). 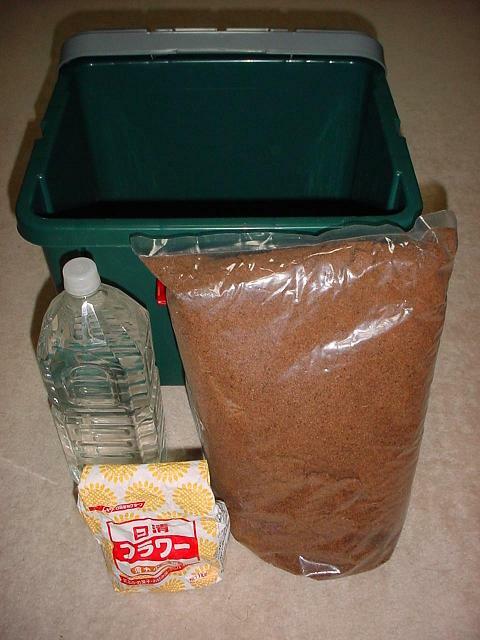 For this individual, the author used a 3 liter bottle for rearing and stuffed substrate softly into the bottle. To attain a larger male with large mandibles, the keys might be: to use a larger bottle; and to stuff the substrate softly into the bottle. 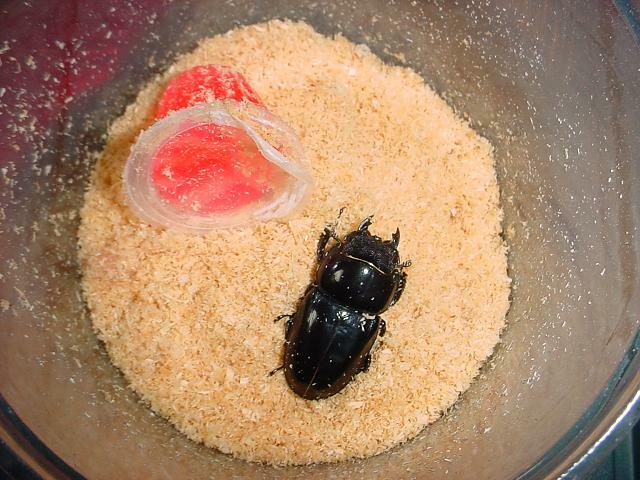 PS The following pictures are a male and a female Dorcus alcides imago captive reared by the author. Figure 5.1 Shown in this picture is a 45 mm female imago. Captive reared by the author. Figure 5.2.2 The pupa in Figure 5.2.1. A couple of days before its emergence. Figure 5.3 Shown in the picture is a 90 mm long male imago that emerged from the pupa in Figures 5.2.1 & 5.2.2 on March the 18th in 2005. Captive reared by the author.